Your one stop Signage, Line Marking and Fabrication Shop. 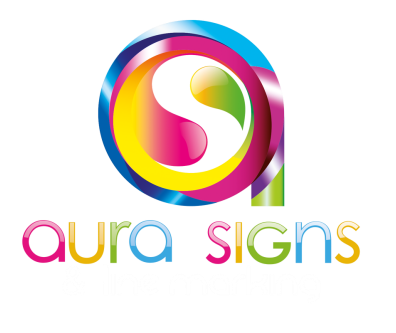 Aura Signs & Line Marking is a family owned and operated Business, providing Signage, Line Marking and Fabrication to the Newcastle and surrounding areas. We haven't forgotten what real customer service is. Are you looking for a signage shop that answers the phone? Are you looking for a sign shop that promptly visits to look at your job? Look no further! 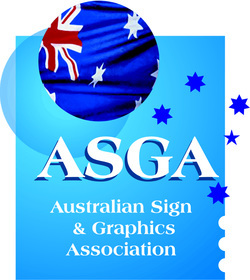 Signage is one of the foundations of any business, announcing who you are to the world. Our friendly team of qualified staff are ready to help you every step of the way in creating a signage system to reach existing customers and attract new ones. Using the latest production methods and superior technology, Aura Signs is your one stop shop for all your Signage, Line Marking and Fabrication requirements. 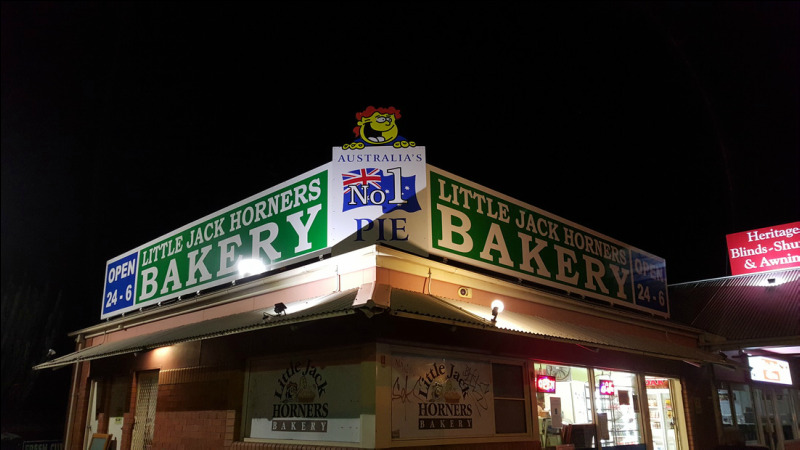 Our friendly team possesses the expertise and experience to take your signs from initial concept to final installation. ​Line Marking: 24 hours, 7 days by application to ensure continuity of your business.